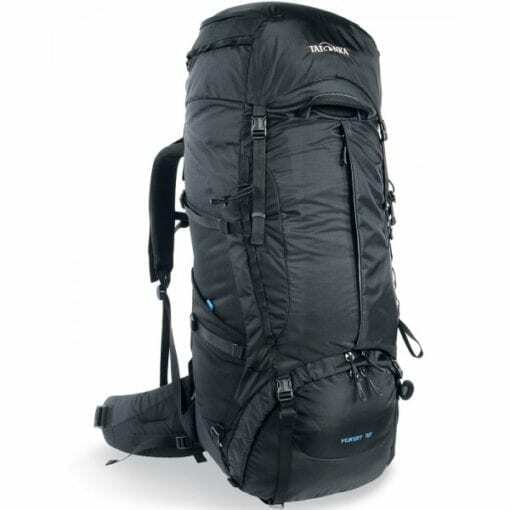 Tried-and-tested trekking classic Tatonka Yukon 70 + 10 is the perfect choice for a wide range of tours. 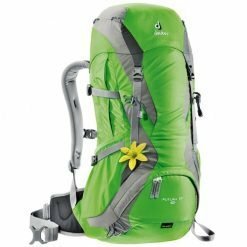 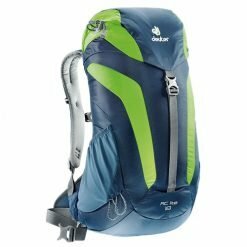 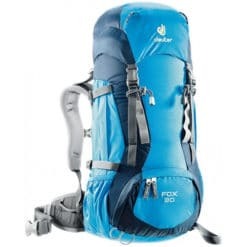 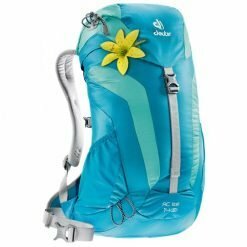 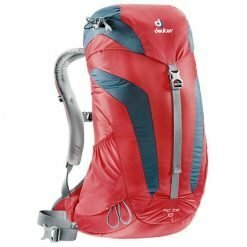 The backpack is optimised for loads of up to 25 kg, and offers a perfect balance of lightness, strength and performance. 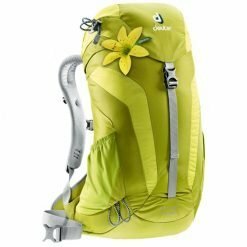 A delight to carry! Available in a 50, 60 and 70-l version, our tried-and-tested trekking classic Tatonka Yukon is the perfect choice for a wide range of tours. 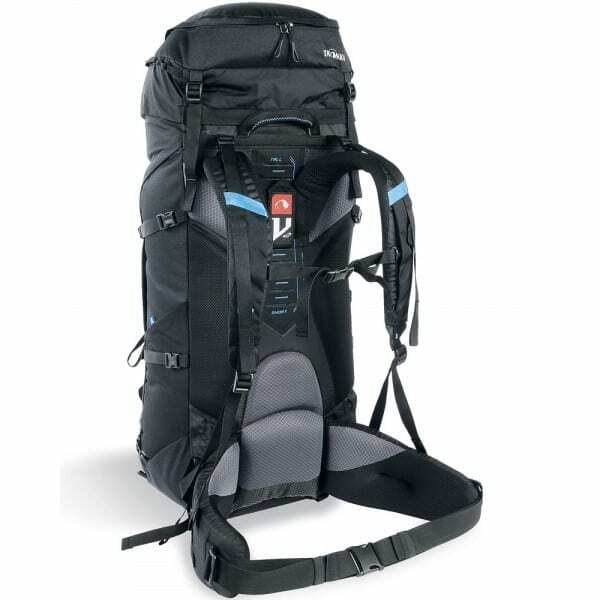 The backpack is optimised for loads of up to 25 kg, and offers a perfect balance of lightness, strength and performance. 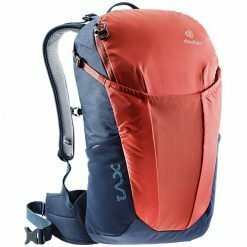 The weight and efficiency of the V2 carrying system, which has for years received excellent accolades, have been further improved for the 2017 season, on the one hand by the use of lighter materials, and on the other with the three-dimensional hip strap that now fits even more comfortably against the hip. As well as the obligatory features for trekking backpacks, the Yukon also offers a 3D front opening as a special comfort feature that makes packing much easier. 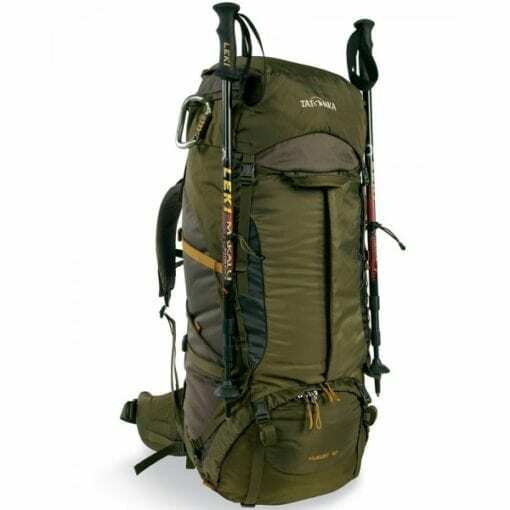 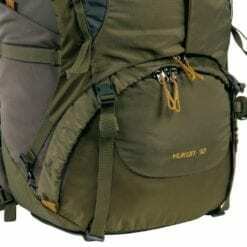 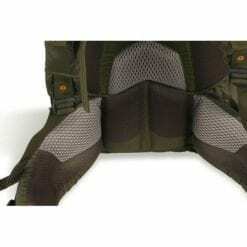 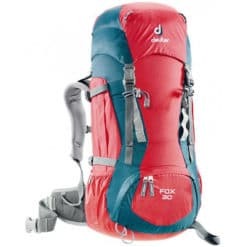 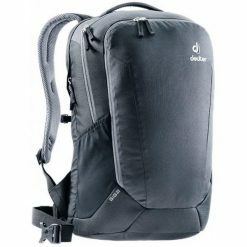 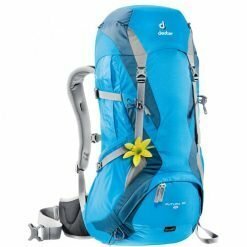 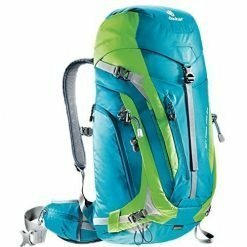 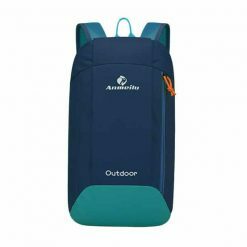 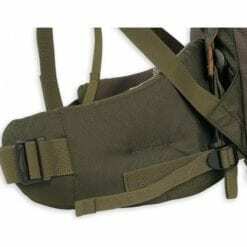 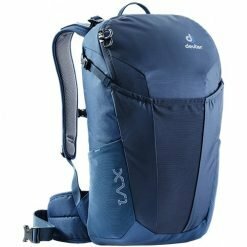 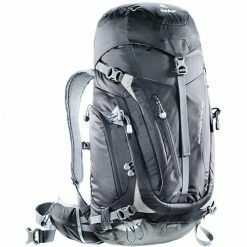 The bottom of the backpack is made of strong CORDURA that is drawn up at the sides of the bottom seam to prevent water from penetrating the backpack at this point. The Yukon also shines optically in a new gloss.